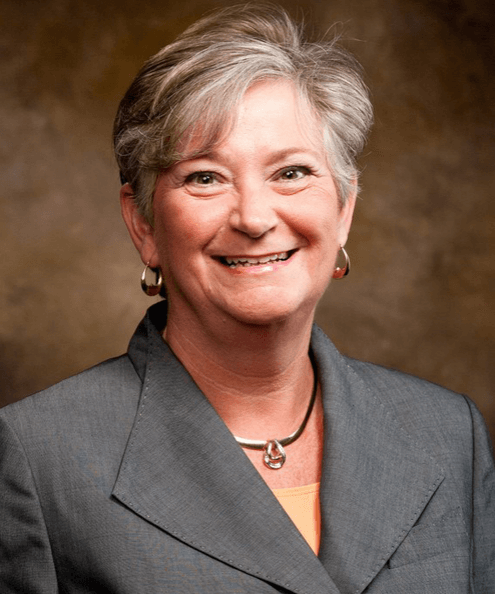 Lona Robertson is a professor of apparel merchandising and product development and associate dean for the Dale Bumpers College of Agricultural, Food and Life Sciences at the University of Arkansas. She is a fellow of the Food Systems Leadership Institute. Robertson received her bachelor’s degree in fashion merchandising from Florida State University, her master’s in clothing and textiles from Florida State University and her doctorate in educational leadership from Indiana University. Prior to joining the faculty at the University of Arkansas, Robertson was on the faculty at Oklahoma State University and Indiana State University. Since joining the faculty at UARK, Robertson has published a number of manuscripts in refereed journals or proceedings and has made presentations at national or international meetings. In addition, Robertson has sought funding to support various projects as appropriate to her assignment. At UARK, Robertson has been instrumental in securing a gift in kind from Visual Retailing (estimated value is $1,000,000) and submitted several grant proposals. Examples include a U.S.Department of Agriculture Challenge Grants Program where Robertson was a principal investigator and the Carl B. and Florence E. King Foundation where she was a co-principal investigator. Throughout her career in higher education, Robertson taught a variety of courses at the graduate and undergraduate levels including courses focused on leadership development, social responsibility and sustainability as related to the apparel industry. In her role as a faculty member, she has led student groups on a number of study abroad experiences to Europe. In May of 2014, in cooperation with the Walton College of Business, Robertson co-led a group of UARK apparel and business students on a study tour in China.